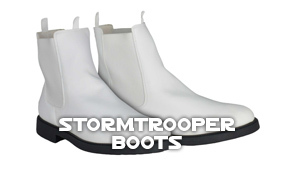 These are a probably the best Stormtrooper Gloves ever created. 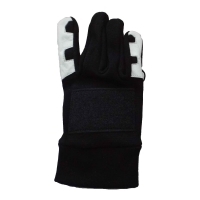 Made with black thermal management stretch fabric throughout with Velcro sewn onto the rear for your Hand Armor. 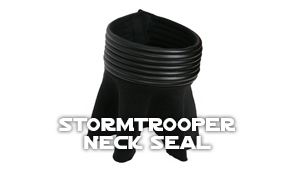 No need for elastics or velcro straps anymore. 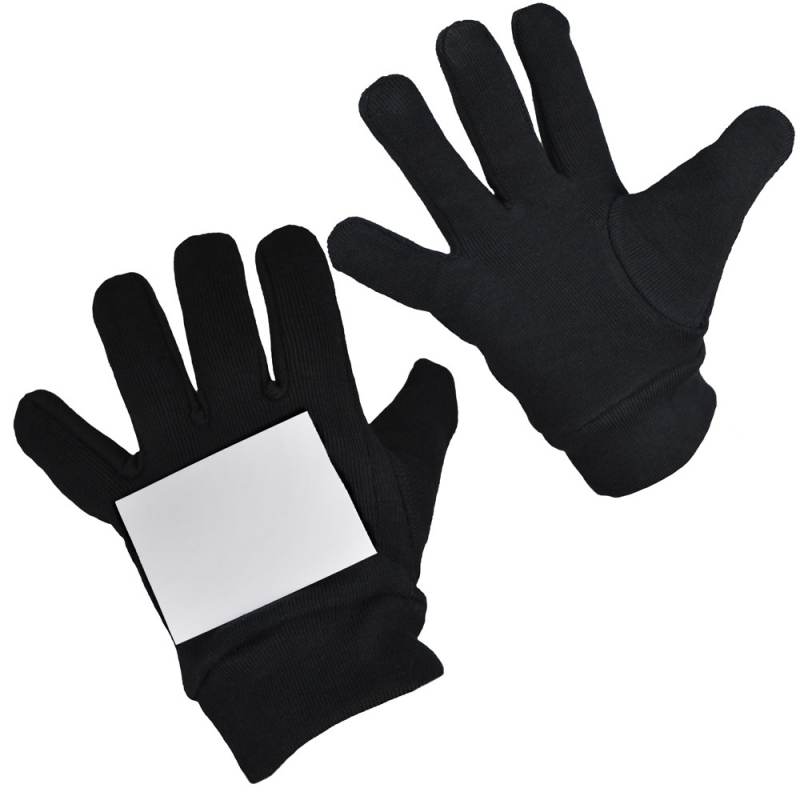 Be 100% confident in the heavy duty 65mm wide x 50mm high, loop black velcro sewn onto the back of your glove, ready for your hand armor plate. 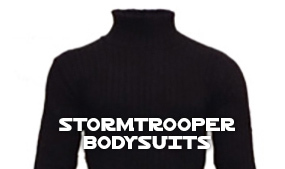 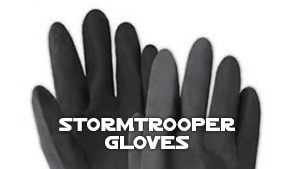 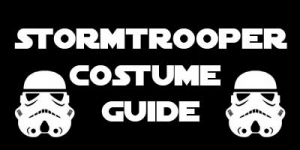 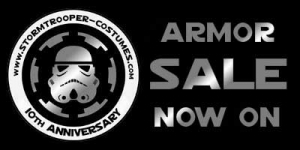 The Stormtrooper Store says: We designed these gloves with the professional Trooper in mind.